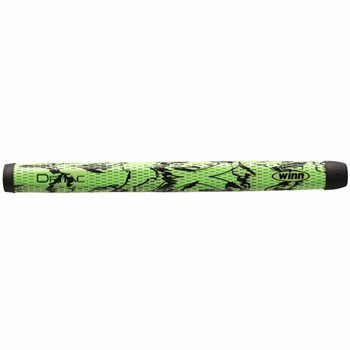 The Winn DritacX Medallist grips add a bit of flare to your game with bold colors while providing the ultimate in comfort, feel and slip resistance in all weather conditions. Is this a putter grip? ?